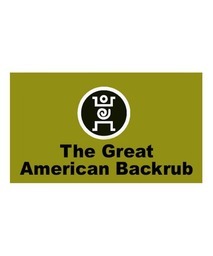 The Great American Back Rub is the place for reliable and reputable massages in downtown Toronto. Come in for pain management or stress release with a backrub or a massage. Find us at CF Toronto Eaton Centre today.